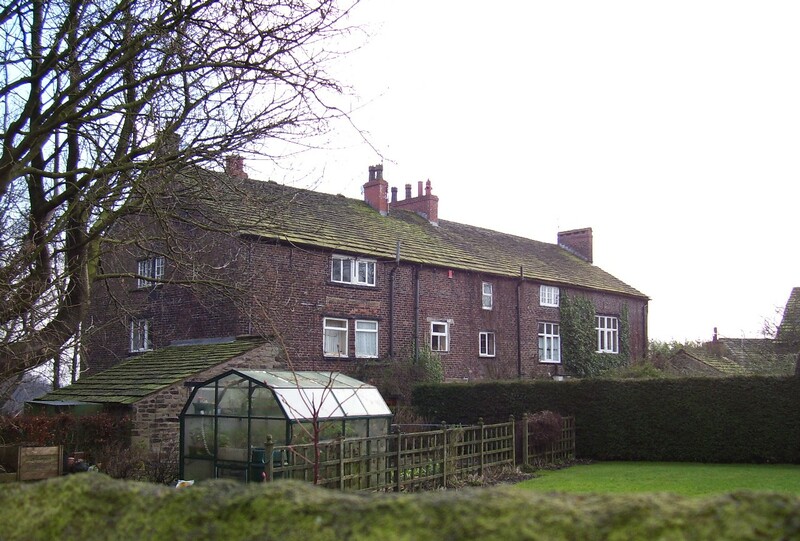 For 350 years Ashworth Hall was owned by the Holts. 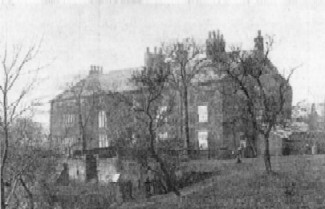 A branch of the Gristelhursts took over the hall in 1348 until 18th century. The owner Hugh son of John del Holt married Matilda daughter of Robert de Assheworth and heiress to the estate. 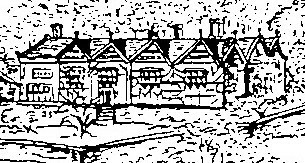 The manor was lost by the Holt family by Richard Holt who was extravagant. 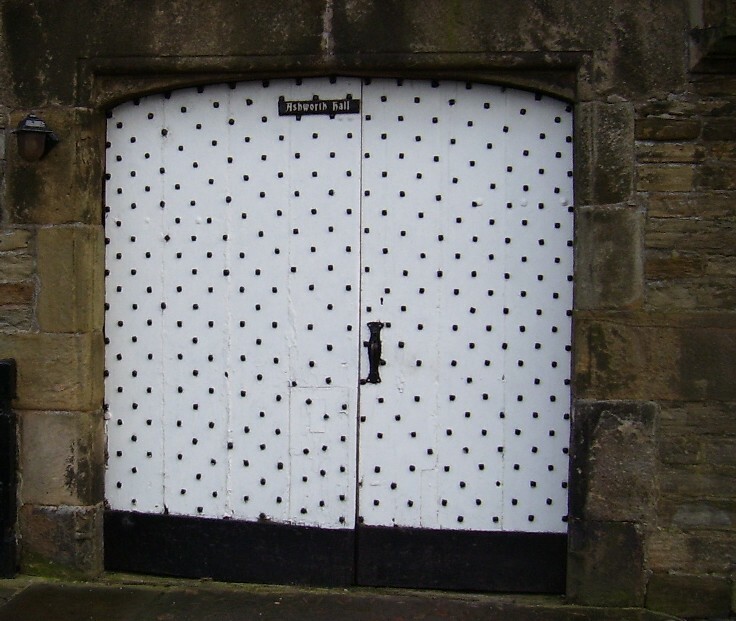 A stone built gate was with large studded gates stand alone. Much of the original hall was destroyed and a new hall built in its place. Originally there was an eastern side to the quadrangle. The southern part having a rose garden terrace, orchard and ornamental pond with a moat and hanging gardens. A chapel and chapel house was built by Sir Thomas Holt in 1514. 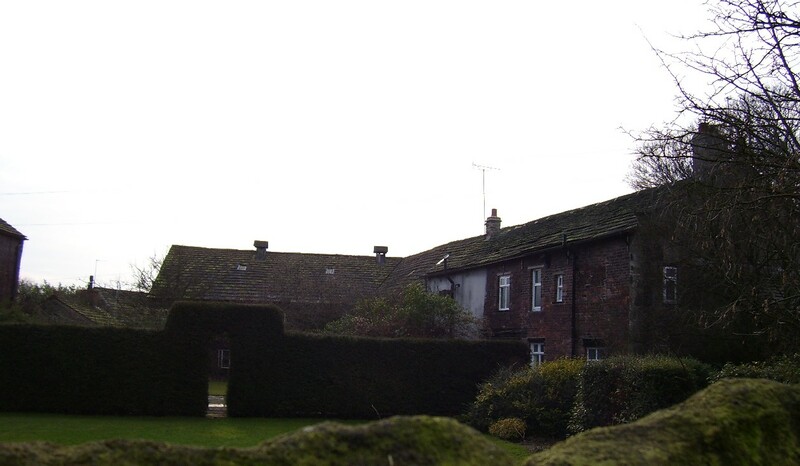 The hall still has a massive stone gable end of the 15th century. The house was enlarged to form the mansion, half timbered lath and plaster. A wing of 3 gables running back to the road. 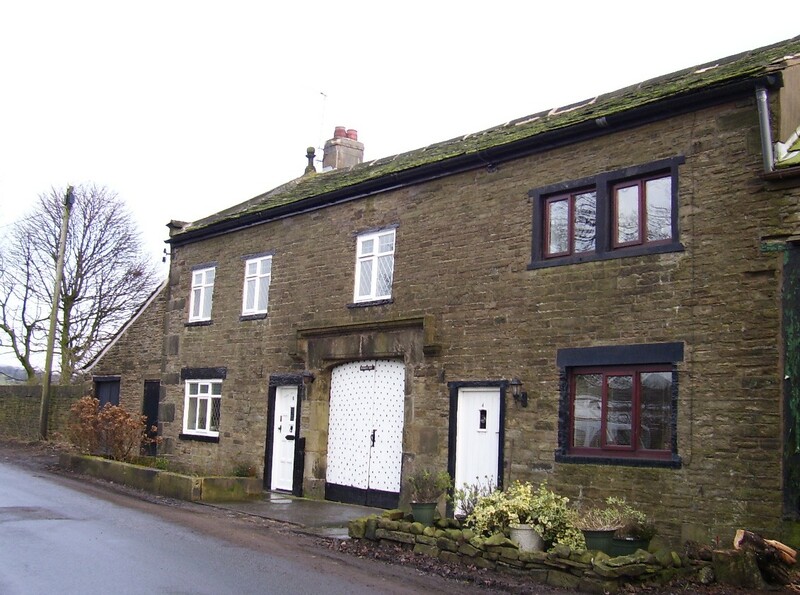 A courtyard is formed with 2 cottages and farm buildings. To read more about the Holts of Ashworth click here. There is a 17th century gatehouse but otherwise nothing much remains of the ancient seat of the Ashworths. The main block of the house dated from 1685, brick on a stone foundation, with a nice staircase and collection of panelled rooms, probably of the early 18th century.